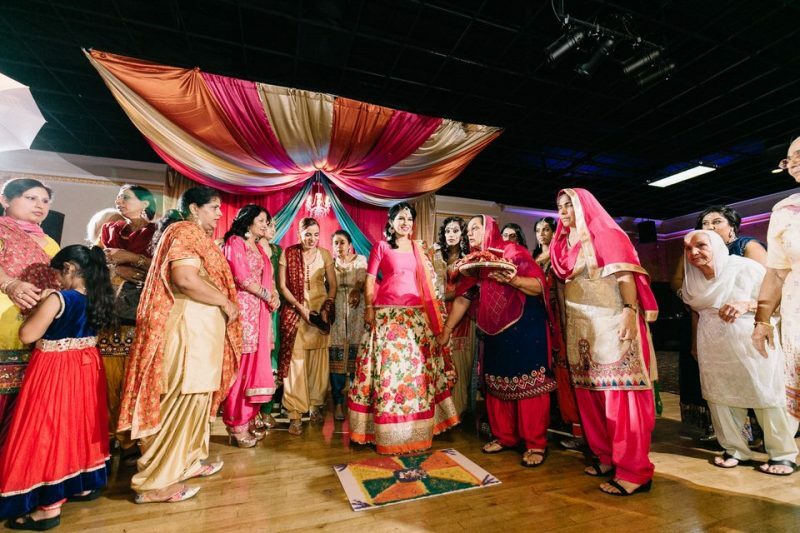 Most wedding photography packages base on hours. Therefore, to determine the right coverage for your budget, you should know how many hours you will need. Although it might be challenging to figure the exact number when you are at the early stage of your planning, you just need an estimate (as close as possible). 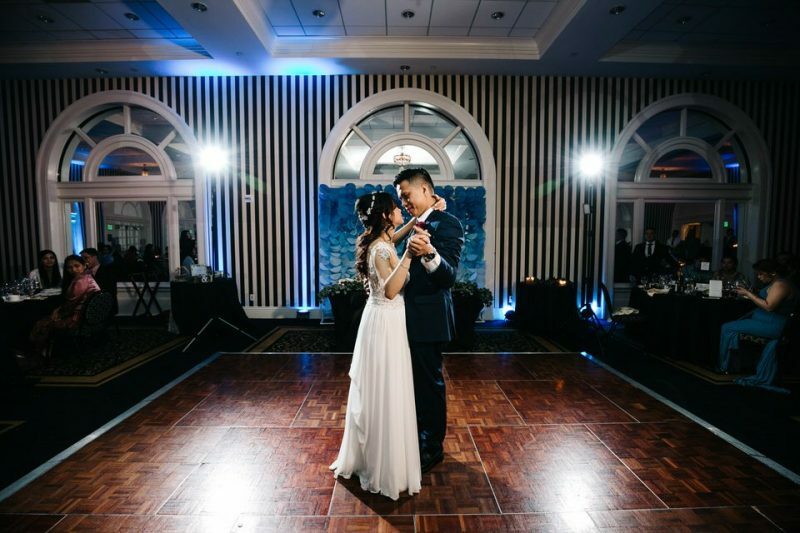 In this article, we will you the estimate you need, based on hundreds of weddings we’ve done. 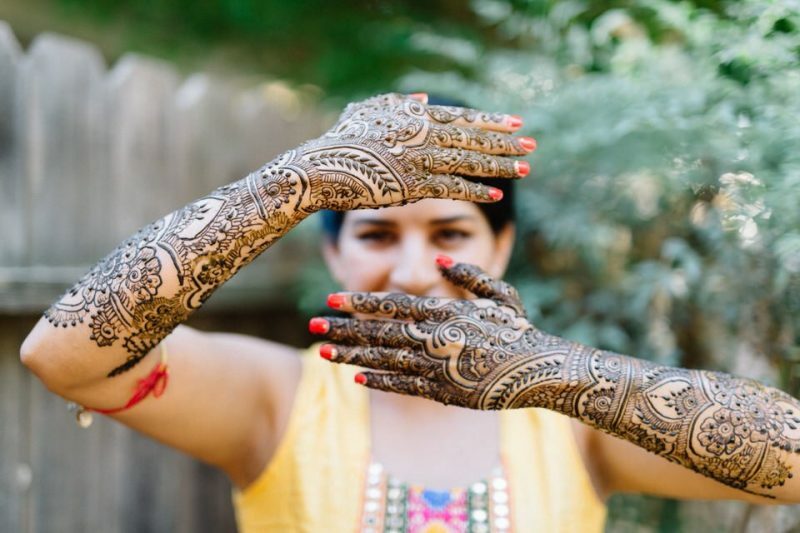 If it is not exactly like how you visualize your wedding at the moment, you just need to tweak that number a little. Remember, you don’t have to know the exact number because it will change when you build your wedding timeline later. Just scan through the headlines and find which one is similar to your wedding most. 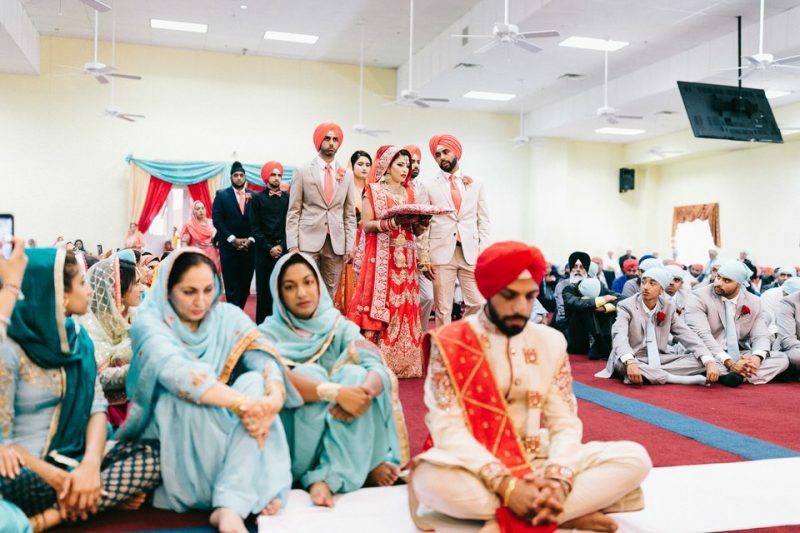 1/ Ceremony and reception at the same location: 8 hours. 2 hours for getting ready: makeup & hair, details shot, get dressed. Why should you need 2 hours and not less? We have a specific post explaining this. 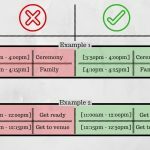 30′ travel time from getting ready location to ceremony location. Although it seems a little too much, parking and traffic can destroy your perfect timeline if you don’t plan carefully. 1 hour for the ceremony. 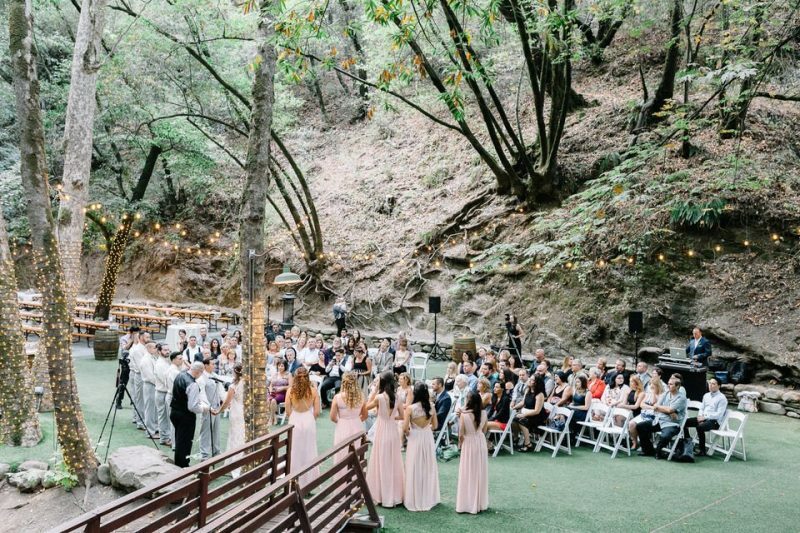 Although most American outdoor ceremonies are shorter than 1 hour, you still need time to line up before the ceremony. 30′ for family formal photos. 1 hour for the wedding party and newlywed portrait. This is usually the cocktail hour as well (or can be before the ceremony). 3 hours for the reception. 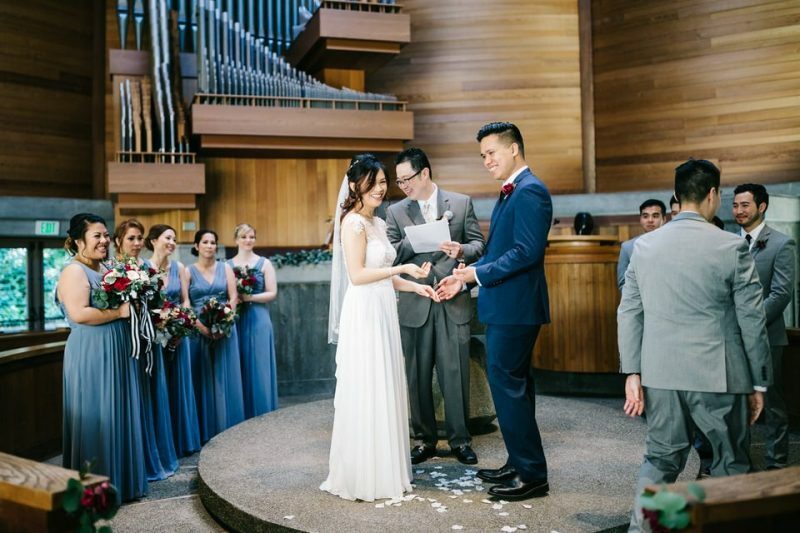 2/ Ceremony at a church, reception at a different location: 9 hours. An additional 30′ for the ceremony since the church ceremony is usually longer. 30′ to get to the reception location. 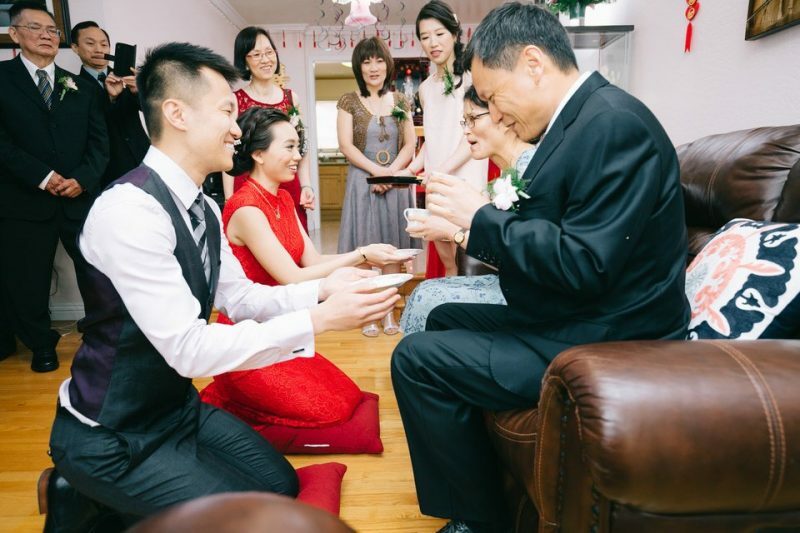 3/ Traditional tea ceremony at home, ceremony and reception at the same location: 11 hours. 2 hours for the tea ceremony. This includes door game, tea tradition, family formal photos. 30′ to change into the wedding dress. 4/ Traditional tea ceremony at home, ceremony at a church, reception at a different location: 12 hours. 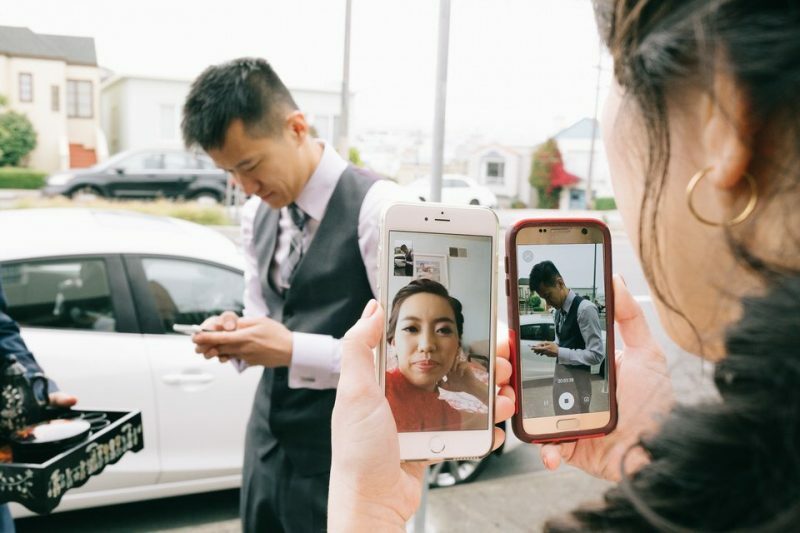 30′ to get to the reception venue. Well, this is a special wedding that can take place for 3 or 4 days in a row. I recommend you to talk to your photographer because it requires a bundle-quote for a multi-day wedding. We don’t attempt to solve every single wedding structure because there are so many variations. 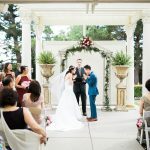 What we want to give you through this article are the basic wedding structures, which you can take and make some tweaks if needed, figure out a number. Use this number and choose a wedding photography coverage accordingly. 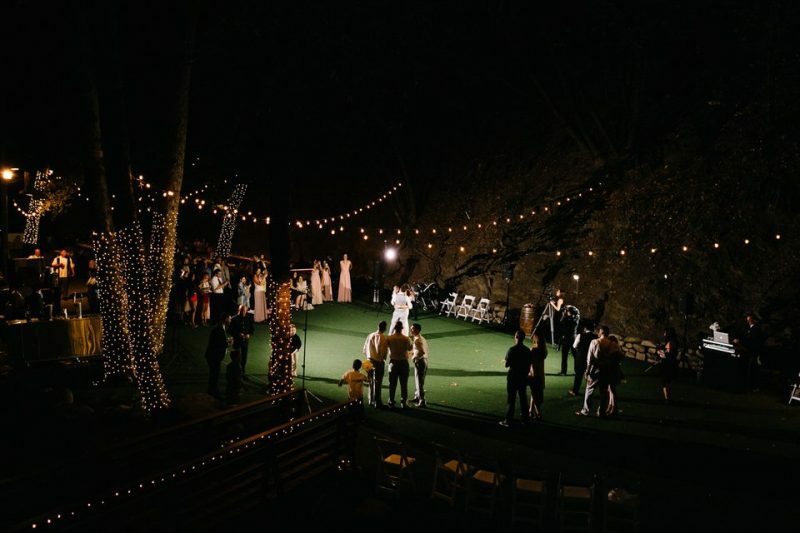 If you are still unsure about your wedding structure, most photographers will let you book smaller coverage and add more hours later if needed. We recommend you to start with 8-hour coverage.